Welcome Home!!! This is a beautiful end unit in Phase 3 of Timber Ridge in Highland Mills. 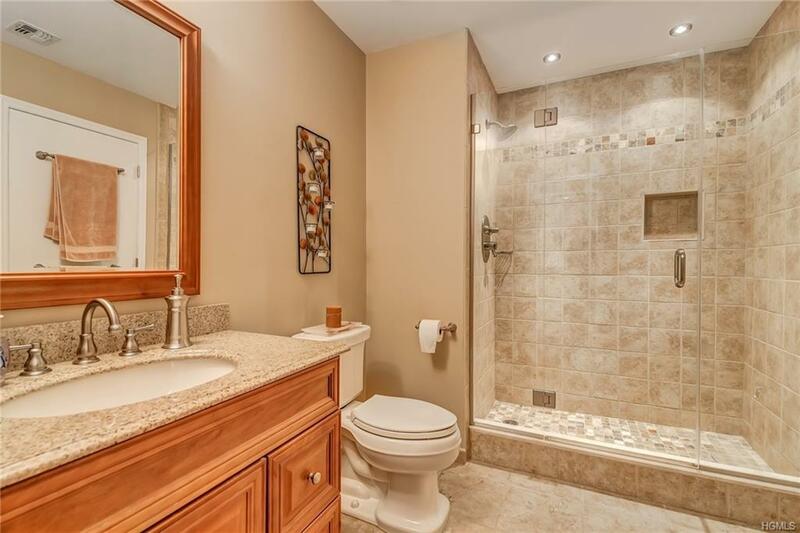 Immaculate end unit in pristine condition. 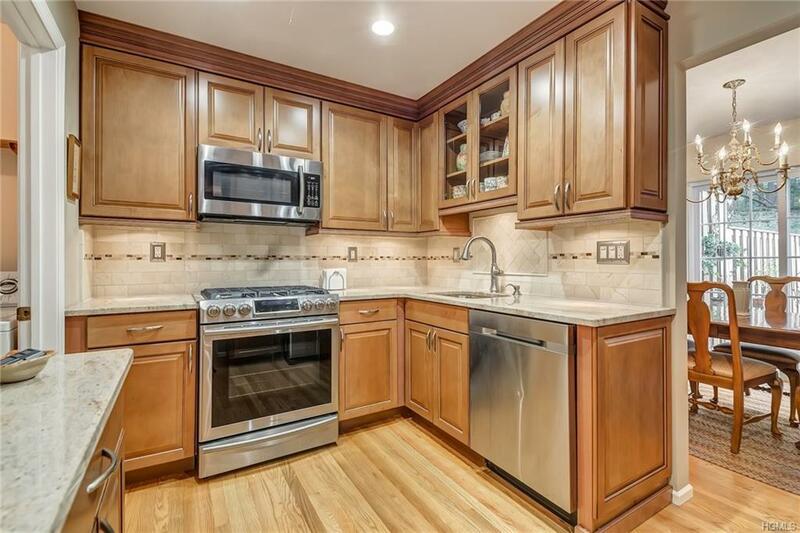 Perfect private location that overlooks a lawn and the wood No neighbors behind you Beautiful new Custom Kitchen with Granite counters and Stainless steel appliances ...open floor plan, two story foyer The lot is private and has an oversized deck too !! 2 car garage too !! There is nothing at all to do in this home but move in and enjoy !! 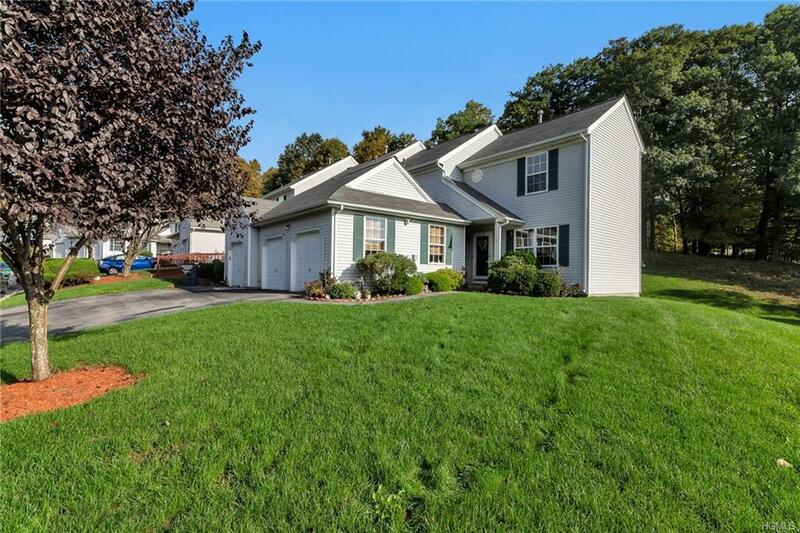 This is a great commuter location , Monroe Woodbury Schools , Close to Woodbury Commons too Very close to the Woodbury Recreation and Pond locations which have a private beach/pool for the Woodbury residents use only. 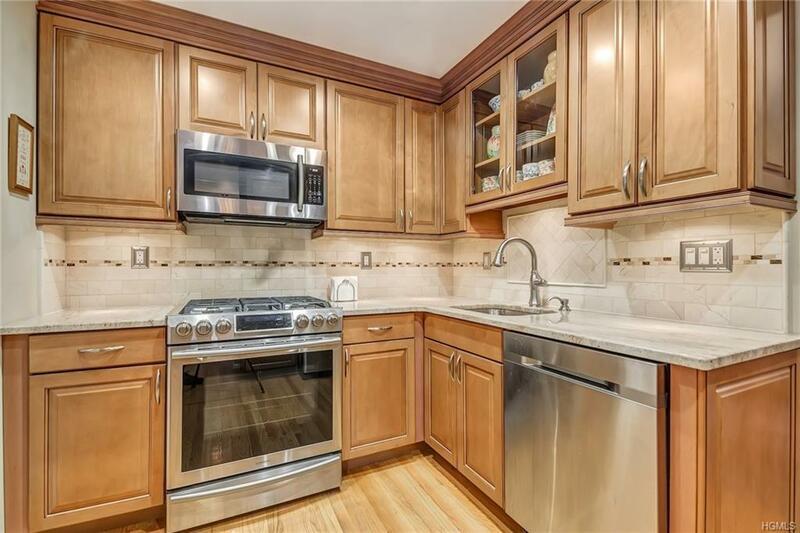 Listing courtesy of Jean F Costanzo of Keller Williams Realty.